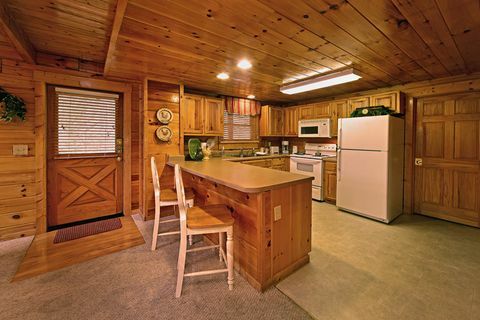 "Little Cove Hideaway," a spacious Smoky Mountain cabin rental near Pigeon Forge, comfortably sleeps up to 6 guests. 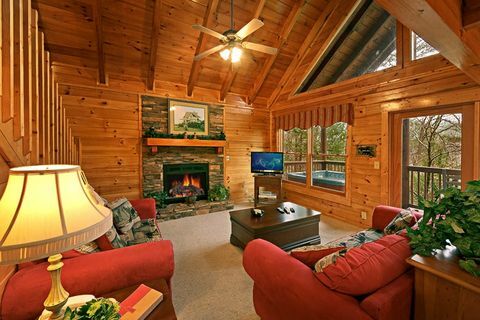 Your 2-bedroom cabin getaway is the perfect choice for families or couples looking to experience the tranquility of a cabin in the Smokies while also remaining close to exciting attractions in Pigeon Forge. 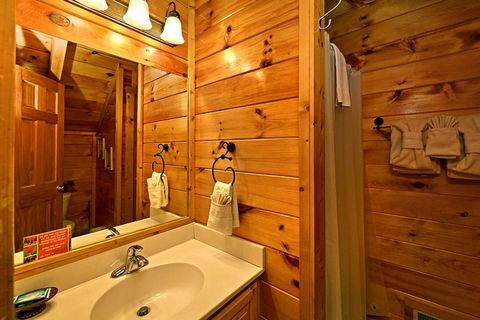 Nestled in a wooded Smoky Mountain cove off Pigeon Forge Light #10, this Smoky Mountain cabin allows you and your guests to embrace log cabin living in the Smokies. 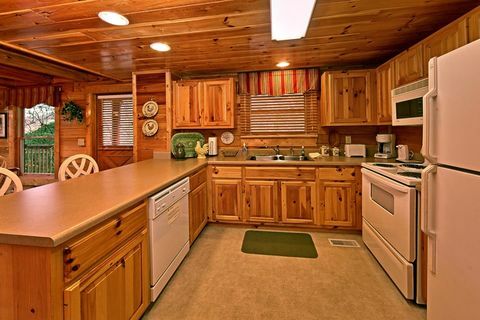 Your cabin rental's main level has a corner kitchen with plenty of counter space, cozy dining area, and a comfortable living area accented by the inviting gas fireplace with a stone mantel. 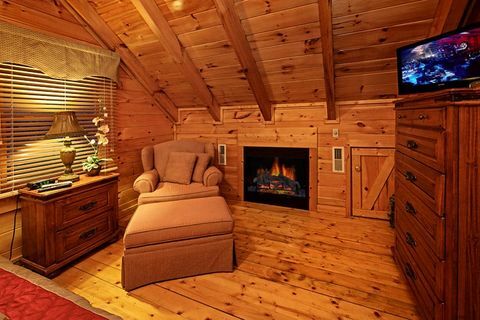 The living room's sleeper sofa provides extra sleeping space as well as giving guests an opportunity to sleep in front of the fireplace in the winter months. 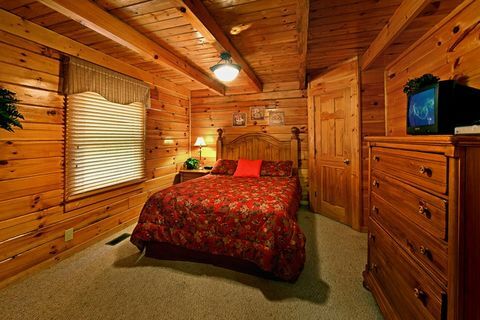 The bedroom on this level features beautiful decor and a very comfortable queen-size bed. 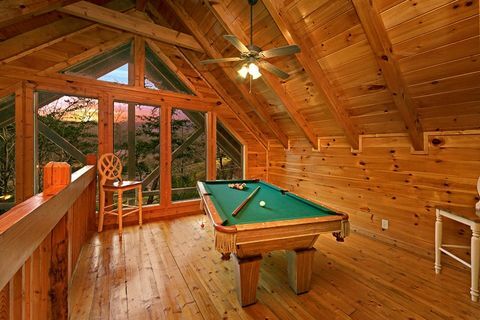 Upstairs in the loft area, family members can gather for games of pool as they take in the scenic views from the large windows. 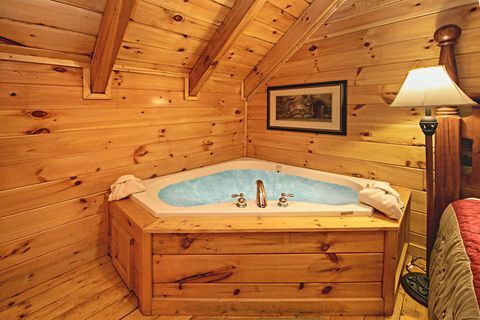 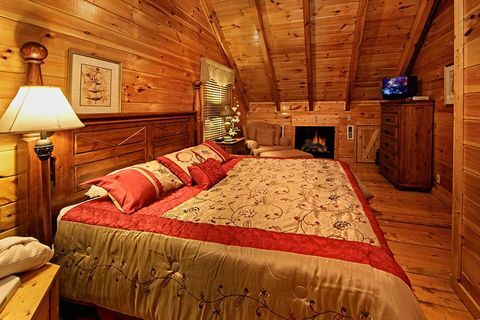 Next to the game area, your Smoky Mountain cabin rental's romantic master suite invites guests to relax with a king-size bed, a seating area next to the fireplace, in-room jacuzzi, private bath, and a flat-screen television. 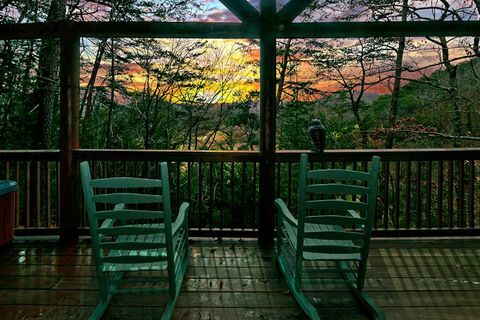 The deck of your Smoky Mountain cabin rental provides everyone with hours of fun and relaxation. 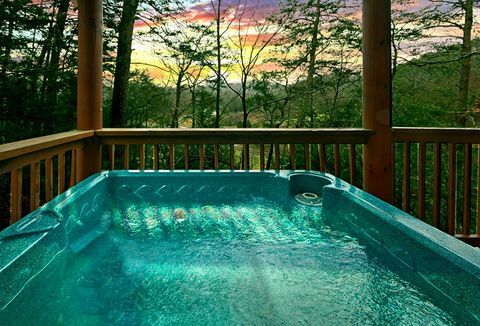 Sit back and relax in the large hot tub's warm waters as the sun sets over the mountains. 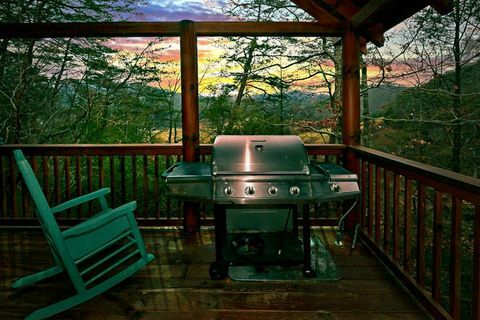 More outdoor fun can be found by hosting a family cookout on either the gas or charcoal grill. 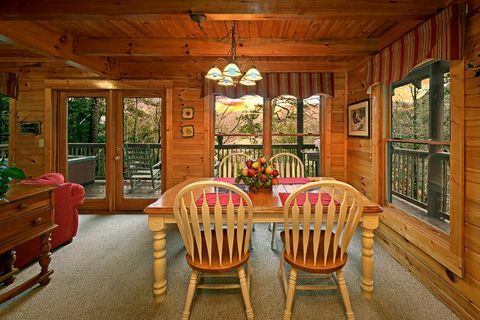 Looking for Smoky Mountain cabin rentals next to each other for your family reunion or large group? "Little Cove Hideaway" lies next door to "Suite Retreat," a 4 bedroom Smoky Mountain cabin rental, making the perfect combination for your escape to the Smokies. 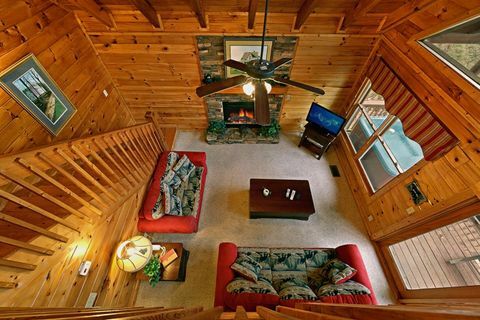 Plan your escape to a Smoky Mountain cabin rental today. 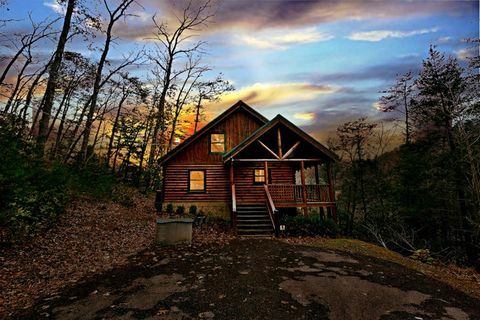 SAVE when you book "Little Cove Hideaway" or any of our cabin rentals in the Smoky Mountains online with Cabins USA Gatlinburg!